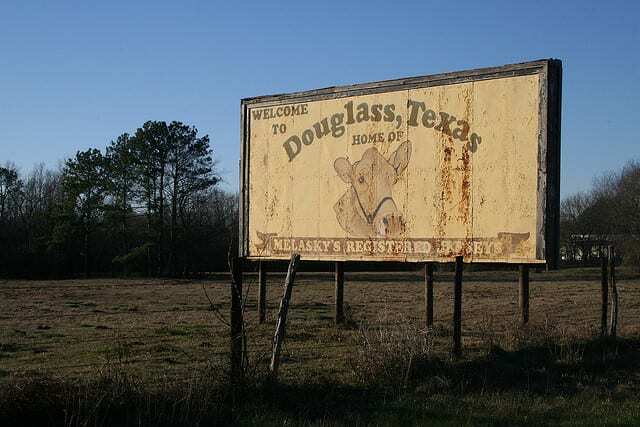 Douglass is an unincorporated community in western Nacogdoches County, Texas, United States. It is bordered on the west by the Angelina River. There are approximately 500 people who live in the area. The Douglass Independent School District serves area students. All information about Douglass courtesy of Wikipedia.